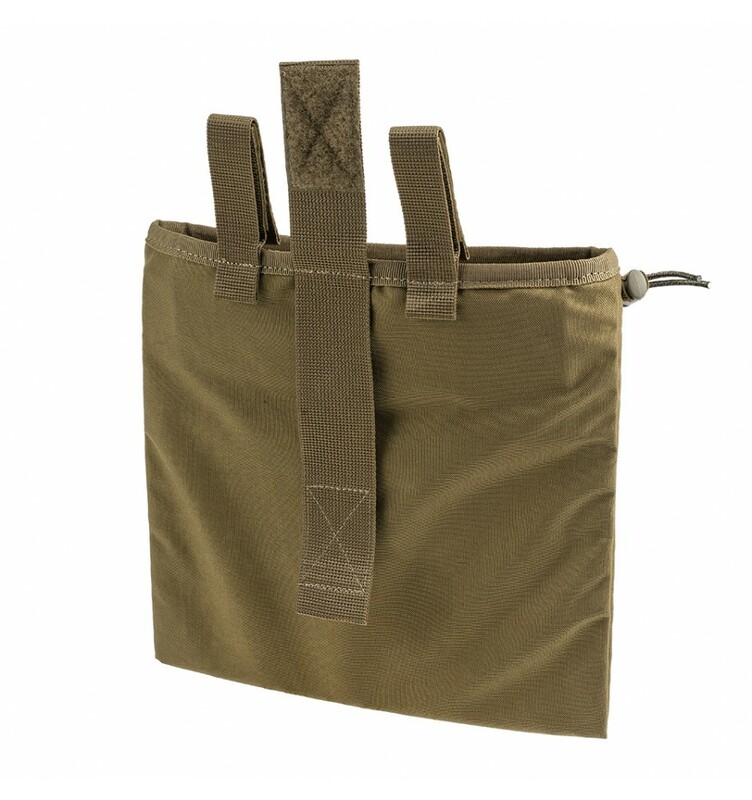 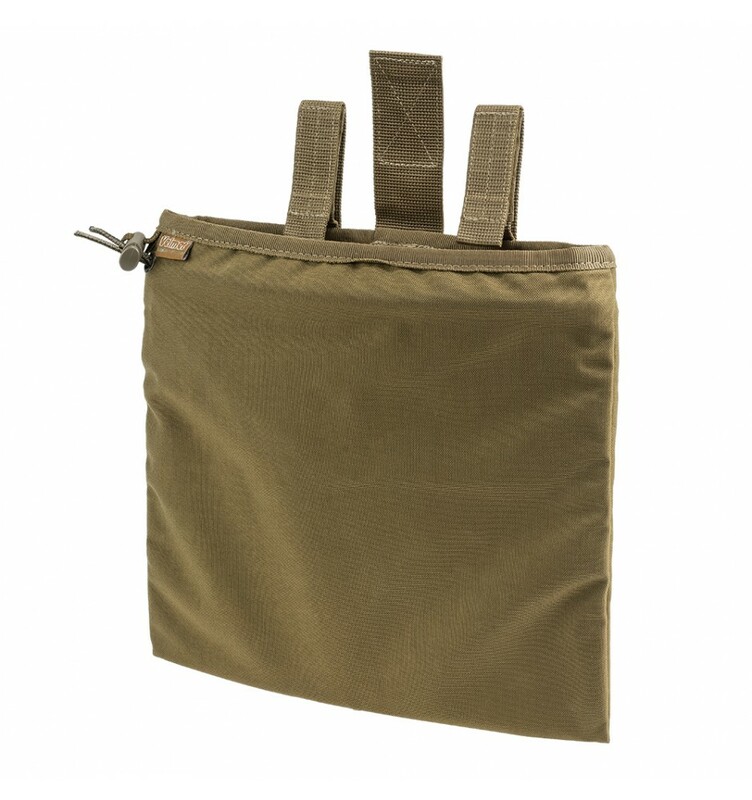 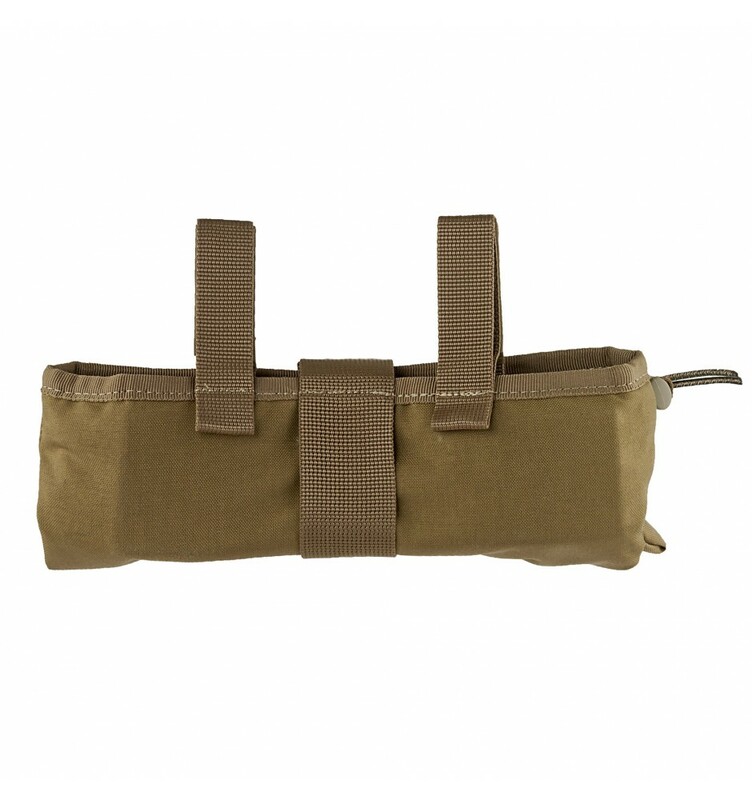 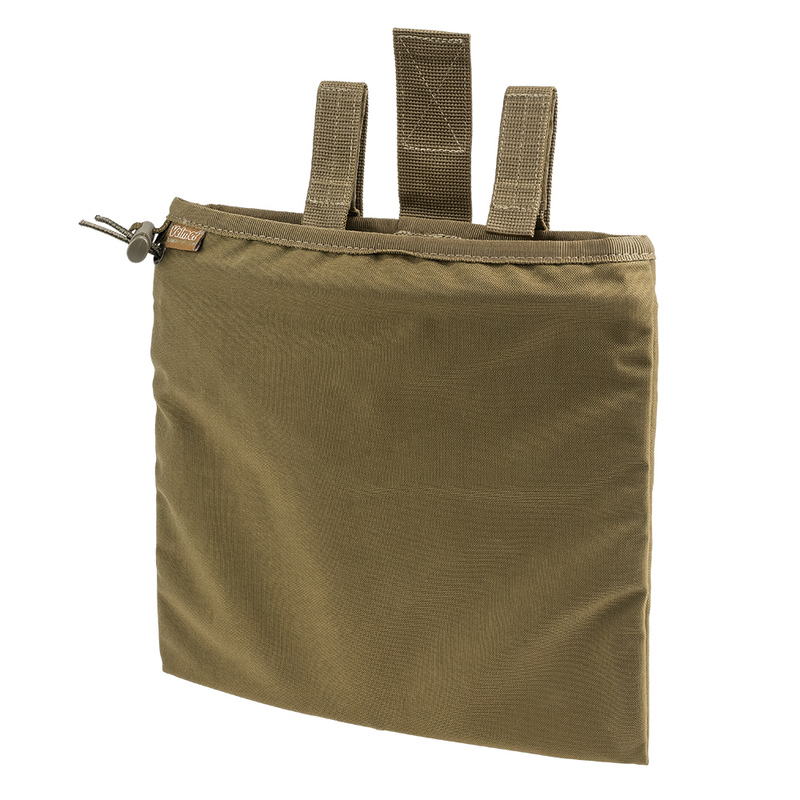 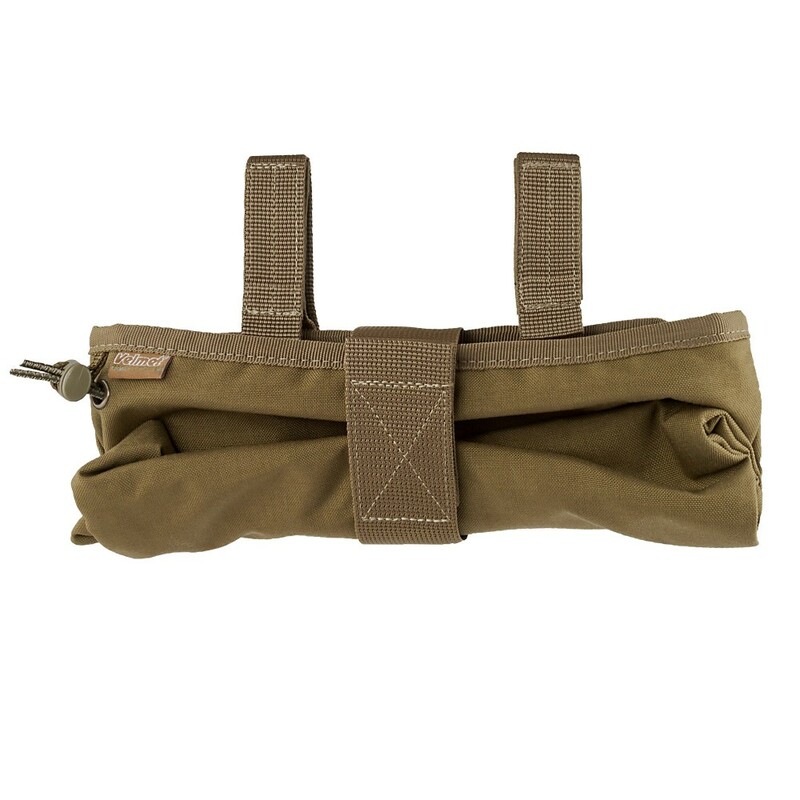 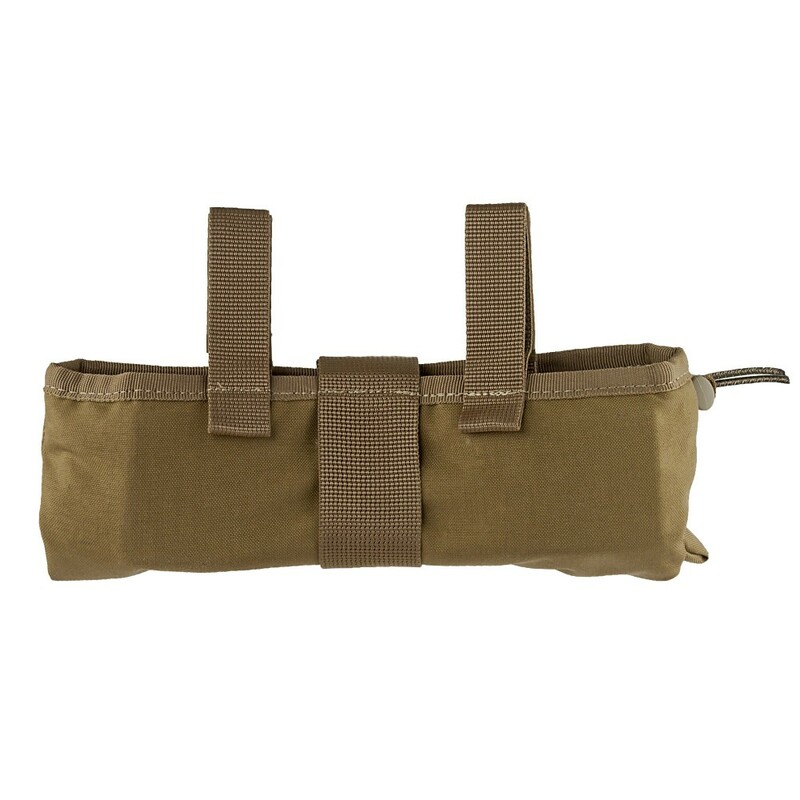 A Magazine Recovery Pouch Z-SF Coyote is designed for collection and temporary storage of used magazines. 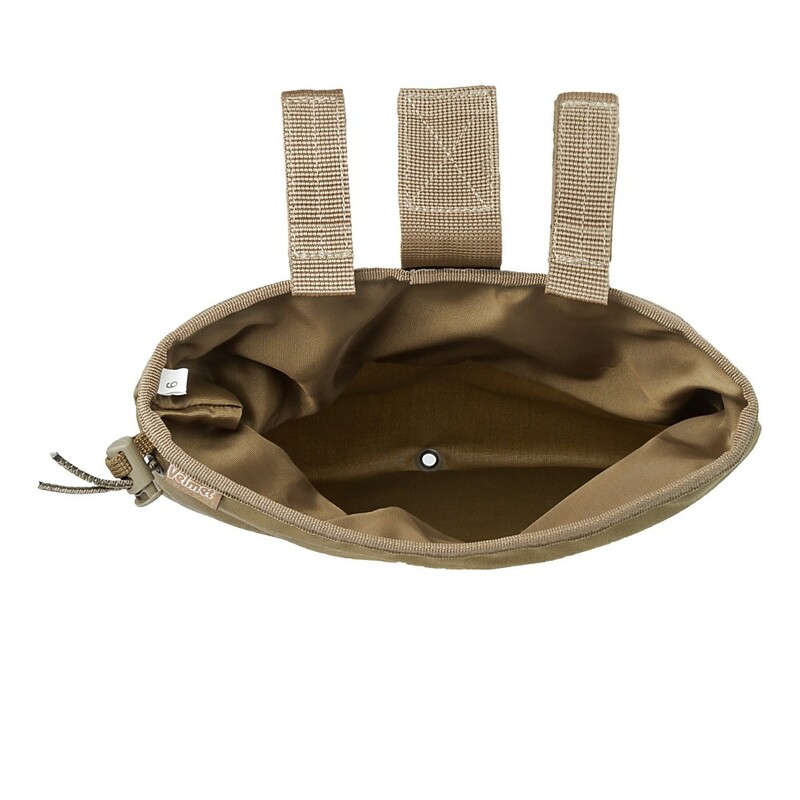 It is suitable for all magazines and for all kinds of military forces in the world. Due to the usage of internal adjustable flap, there is no possibility of losing a magazine.